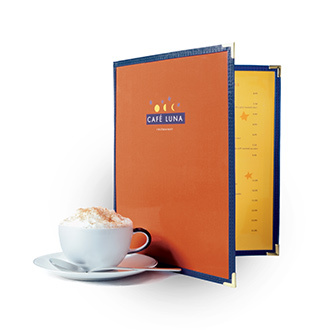 Boxerbrand manufactures Restaurant Menu Covers, Stationery Portfolios, and Guest Service Directories. 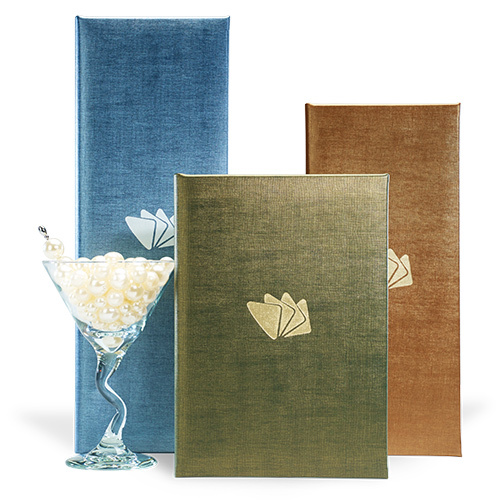 Built with style, elegance and taste, Boxerbrand offers a world-class selection of restaurant menu covers and hotel room products, designed to convey your sense of style. 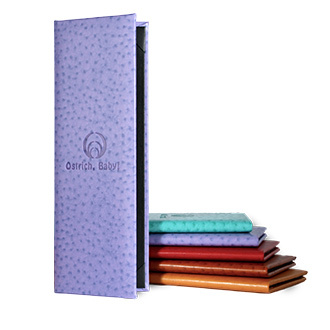 Boxerbrand offers a complete range of styles to fit any décor and budget. 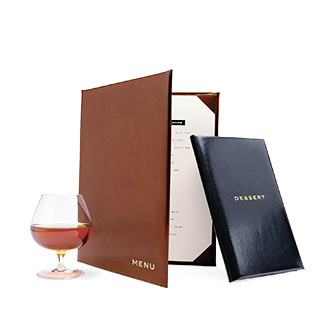 Built with attention to detail, Boxerbrand searches for materials from around the world and selects only those that lend themselves to exceptional design and essential durability for restaurant and hospitality usage. While often out of sight, the difference is in the details—including best-of-class construction techniques and quality materials.